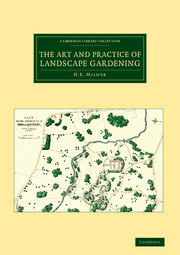 This 1841 work by the American landscape designer and writer Andrew Jackson Downing (1815–52), reissued here in its 1849 fourth edition, was the first such book published in the United States. 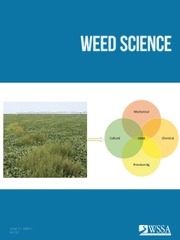 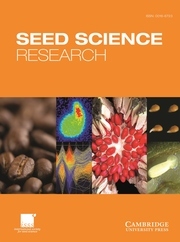 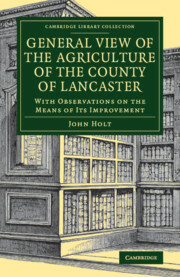 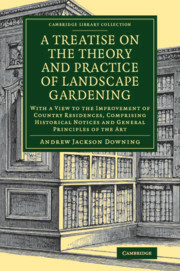 Downing, the son of a nurseryman, saw that a 'taste for rural improvements of every description is advancing silently, but with great rapidity in this country', and he aims to provide the prosperous east-coast dweller with a guide to beautifying his surroundings. 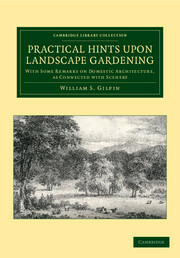 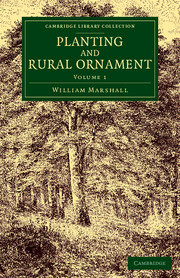 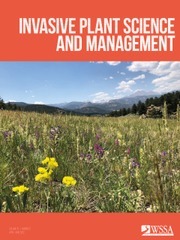 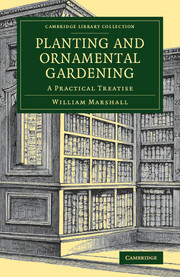 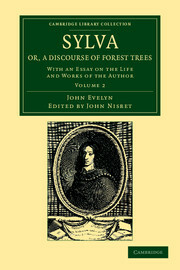 The emphasis is on landscape and overall effects rather than the minutiae of gardening, with chapters on plantations, specimen trees, and the construction of walks, water features, and other architectural elements. 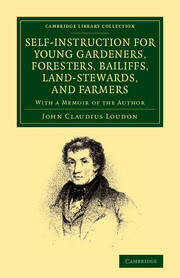 Downing went on to edit The Horticulturist magazine and to work on significant landscape projects, including the grounds of the White House and the surroundings of the Smithsonian Institution, before he was tragically killed, aged only 36, in an explosion on a river steamer. 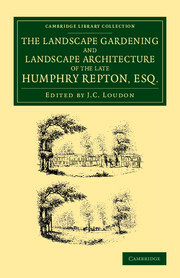 The Landscape Gardening and Landscape Architecture of the Late Humphry Repton, Esq.